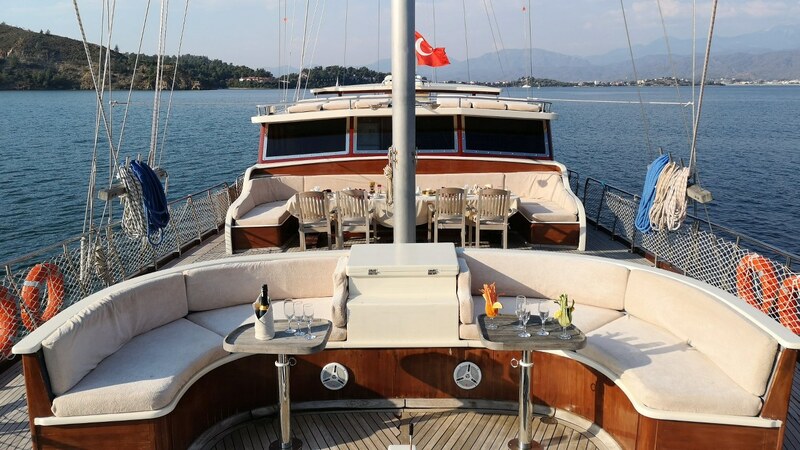 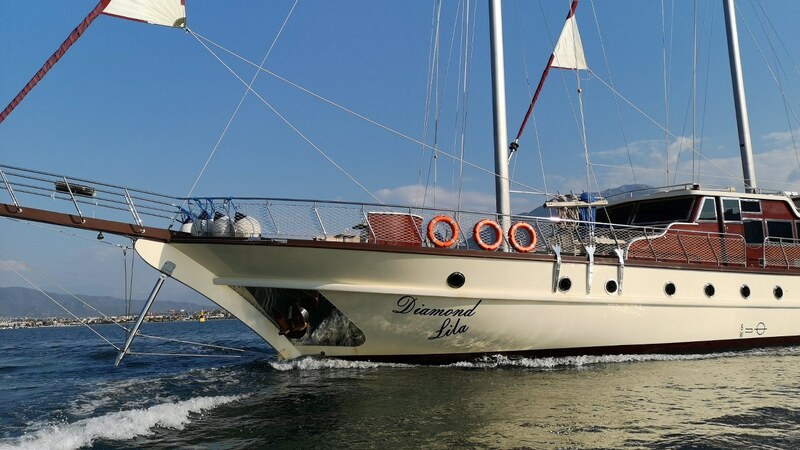 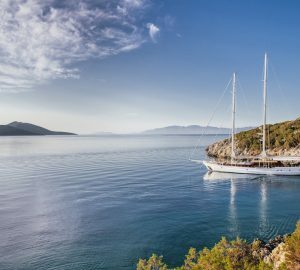 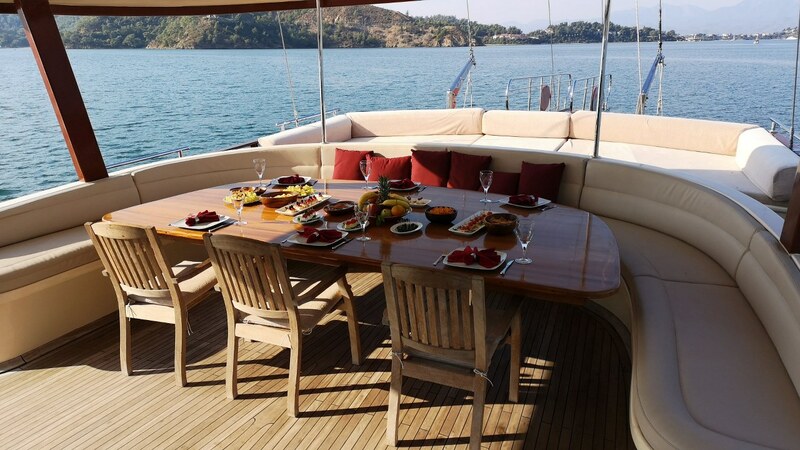 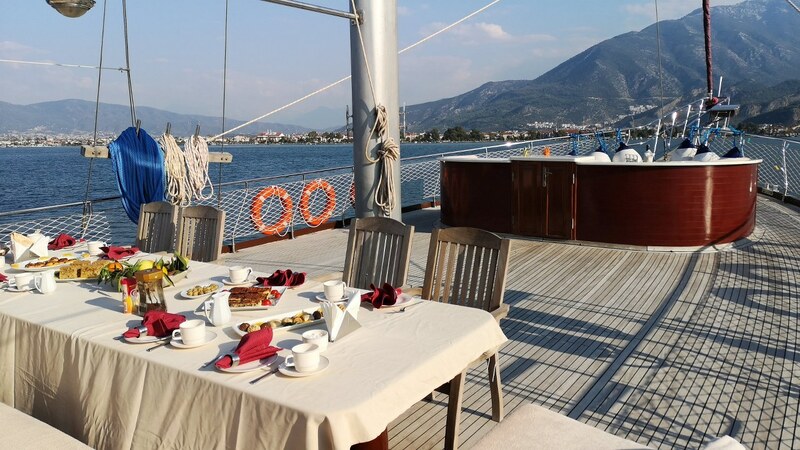 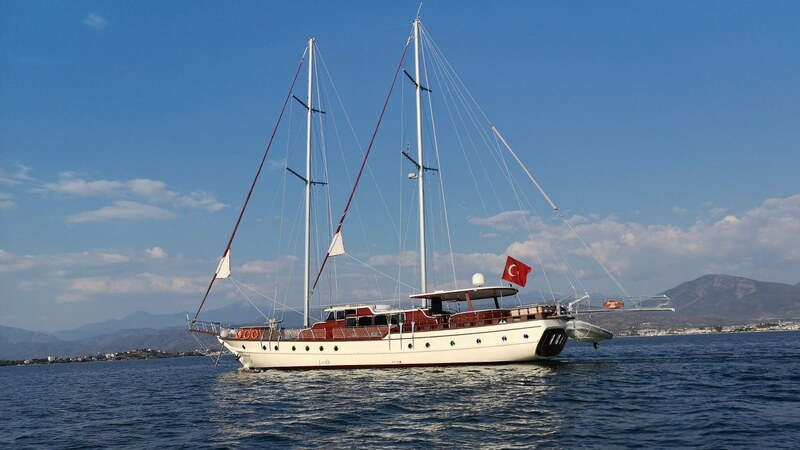 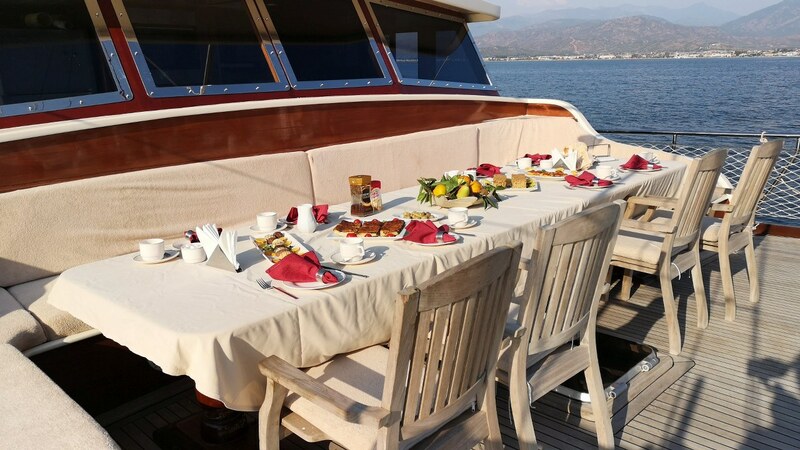 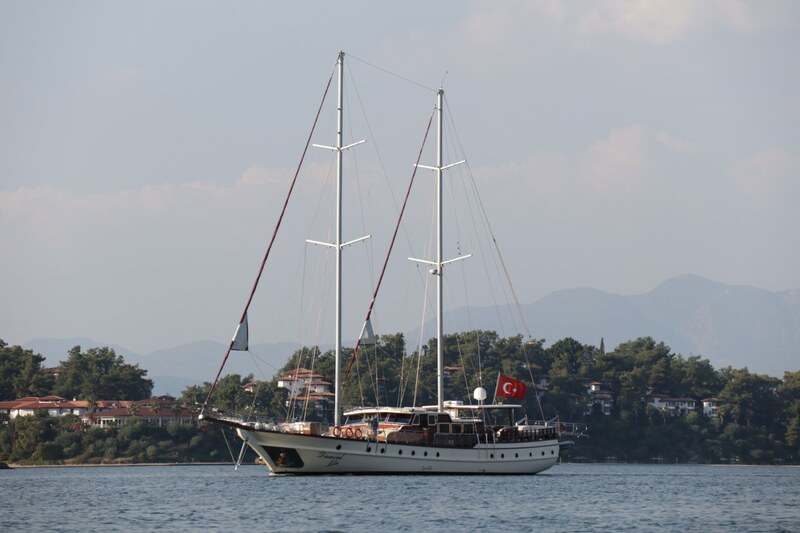 Luxury gulet DIAMOND LILA was delivered in 2007 and underwent a refit in 2010. 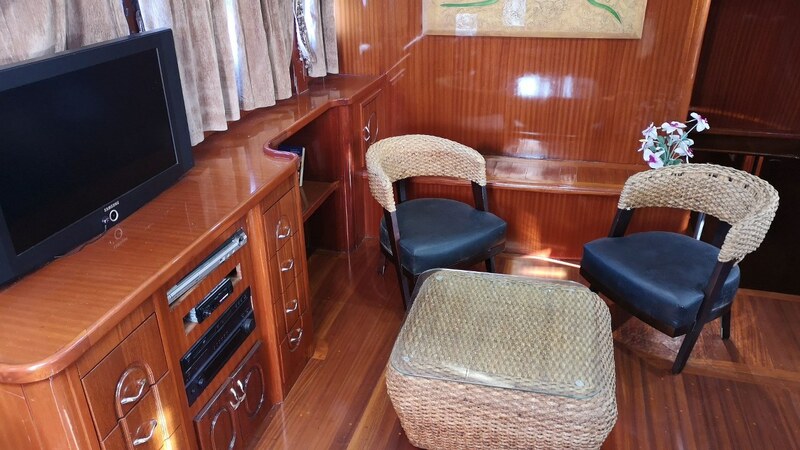 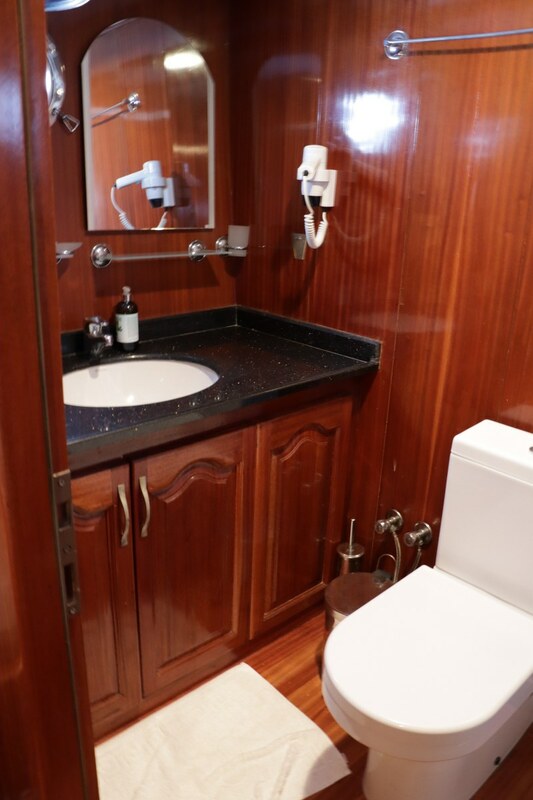 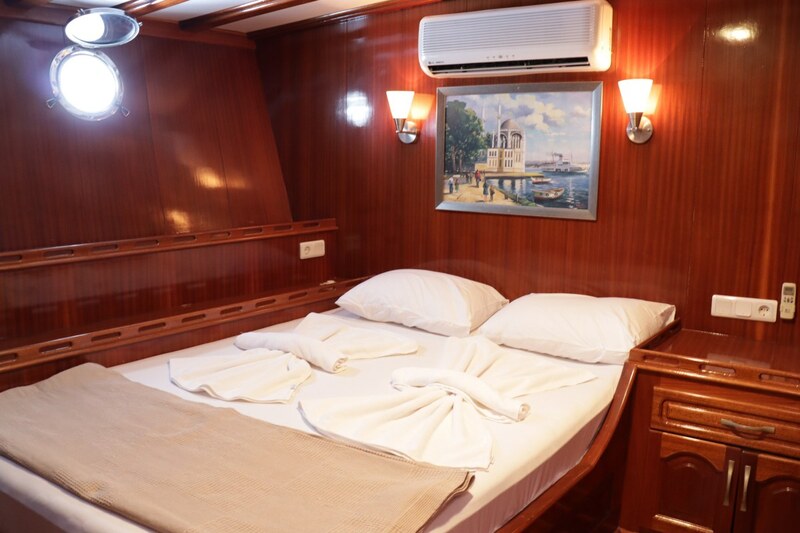 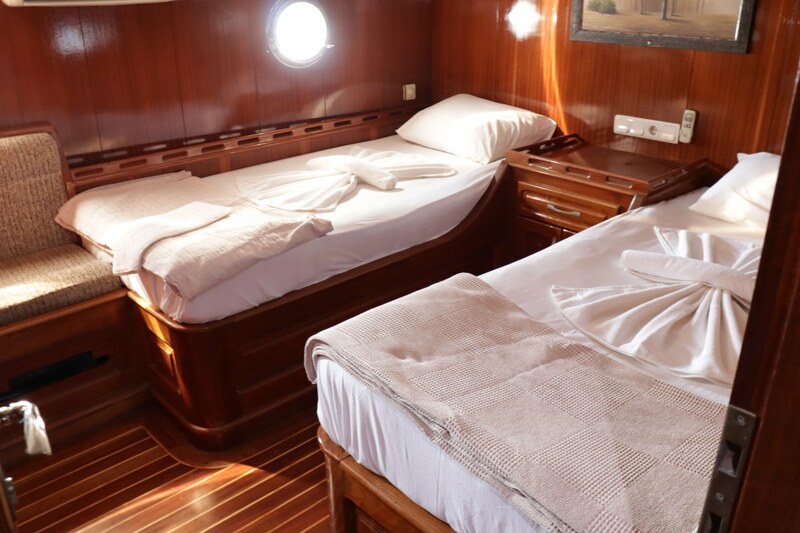 She accommodates up to 12 charter guests over 6 cabins. 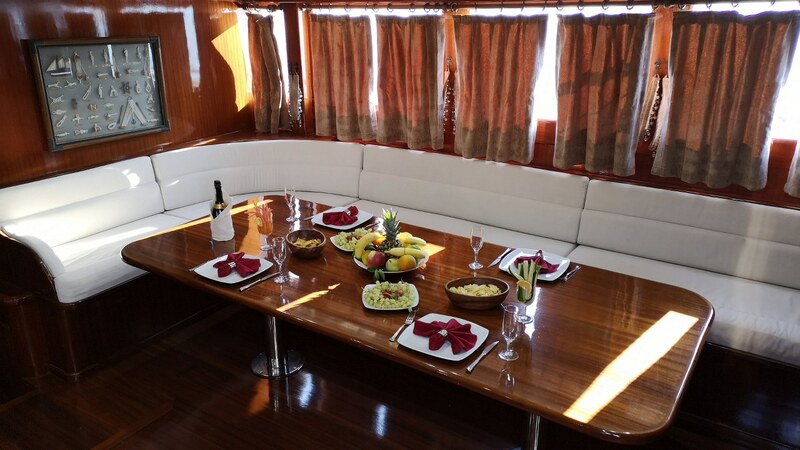 The yacht interior is relaxing, with a contemporary atmosphere, featuring traditional warm woods and neutral furnishings. 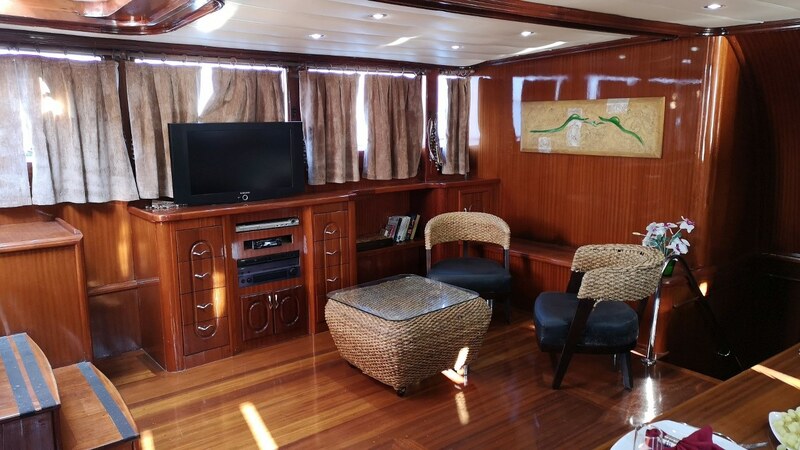 The salon is raised and offer a generous seating area and formal dining which is integrated into the space, ideal for socializing. 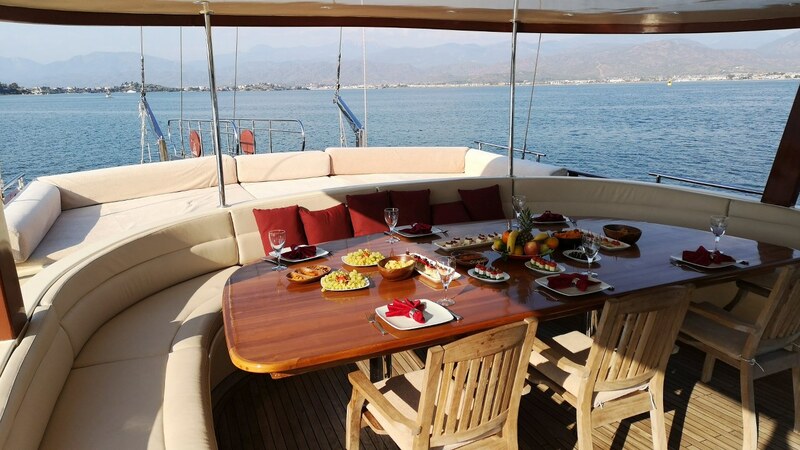 On deck, DIAMOND LILA has two alfresco dining options, one aft under cooling shade, the other forward where charter guests can dine under the stars by night. 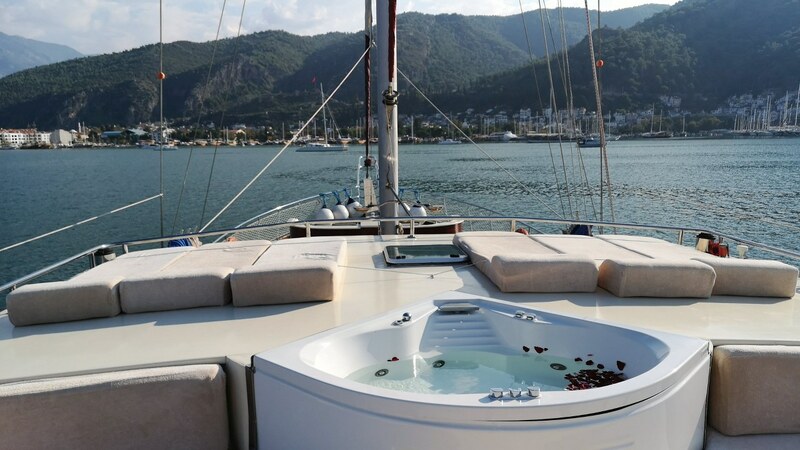 The yacht offers a lovely jacuzzi situated on the foredeck, she also offers an assortment of water toys for the active in the group. 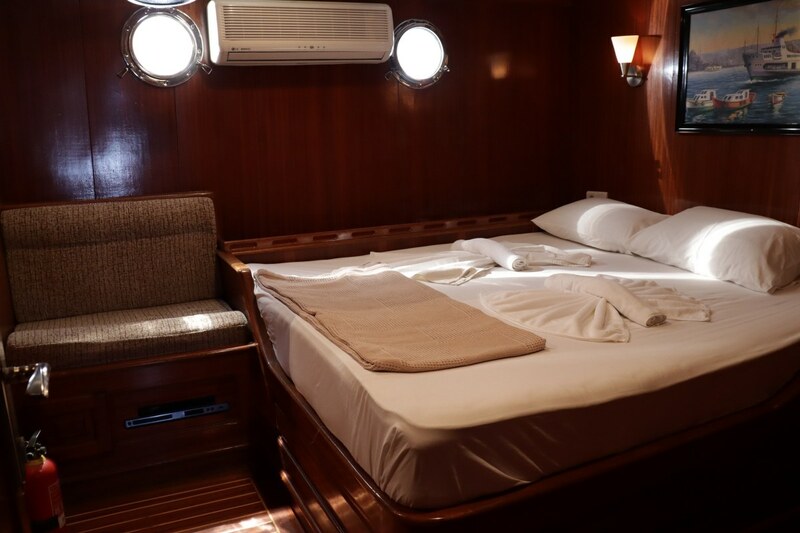 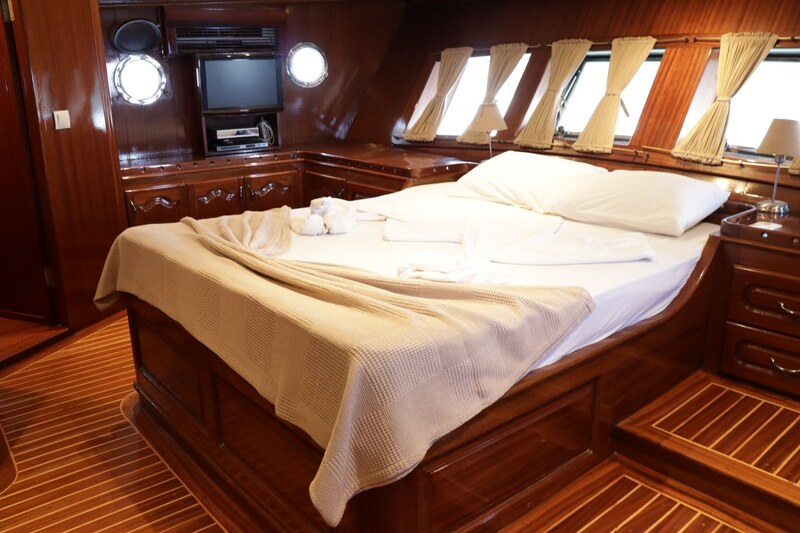 Accommdation comprises a master suite, 4 double cabins and a twin cabin, for up to 12 charter guests.